• Grip combines the ease of the other OgoDisks with the added power of a handle! 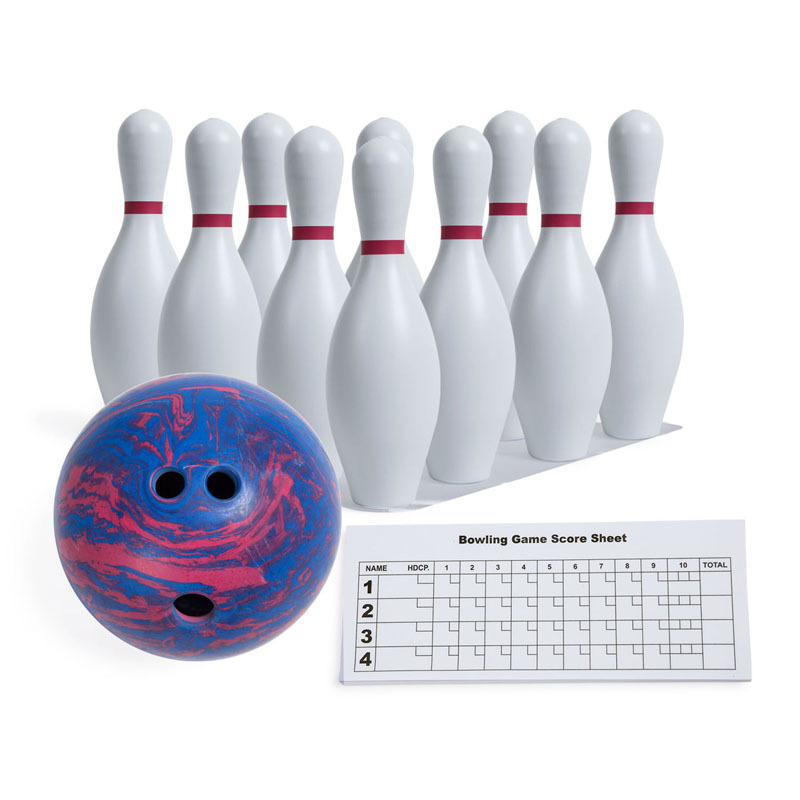 • Features the new Flux ball, with adjustable speed, for tailored fun! 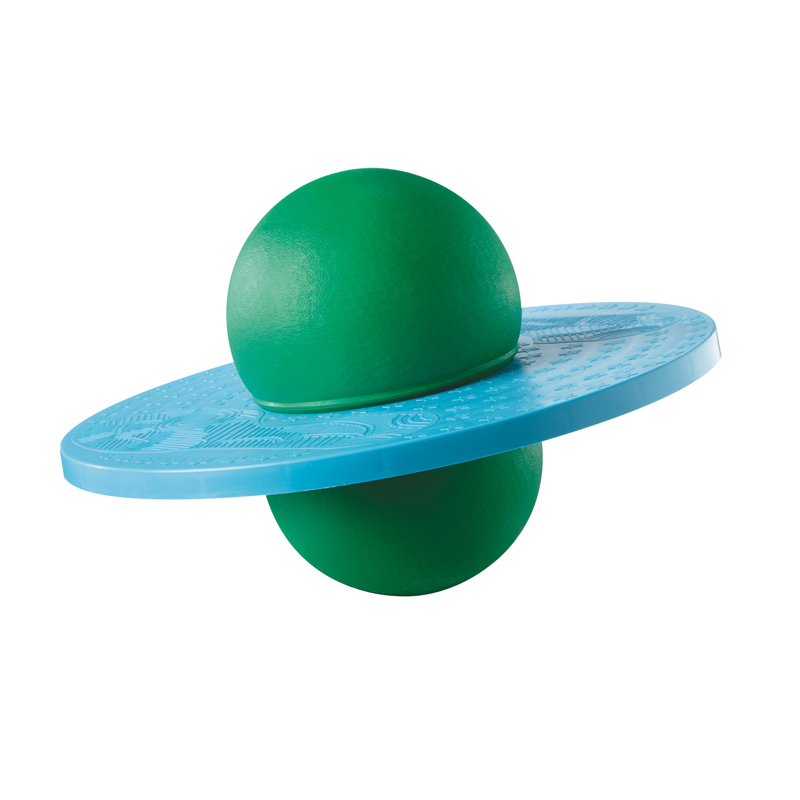 • Bounce any ball -- for summer fun, try it in the pool with water balloons! • Newest member of the award-winning family of OgoDisks. • Materials: EVA foam ring. Nylon-spandex membrane center. • Warnings: Product rated for age 10+. Package may contain small parts. Product is not to be used as a flotation device. 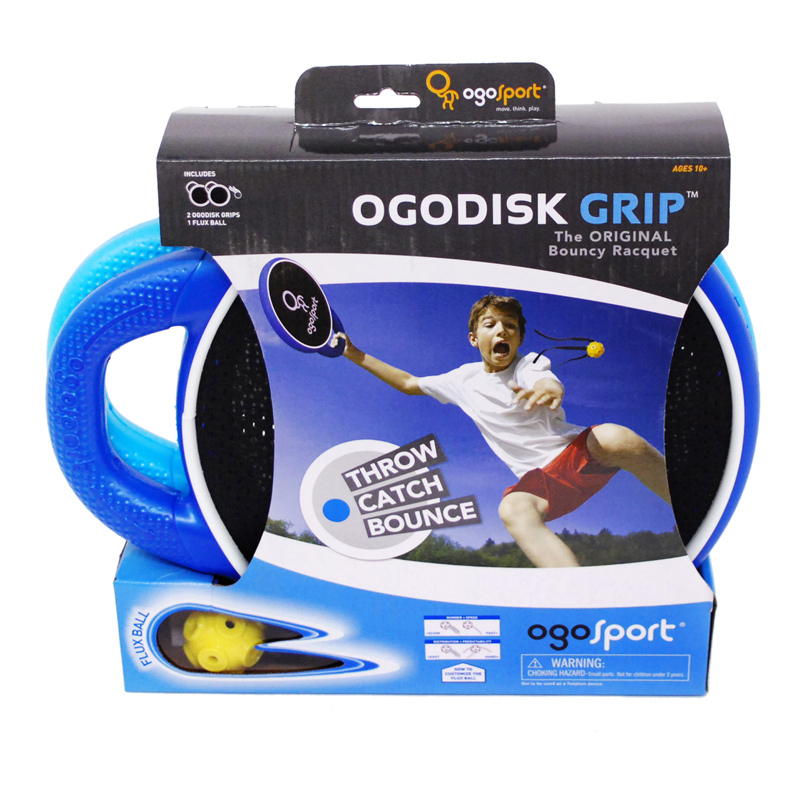 The Ogodisk Grip Pack Of 2 The Originalbouncy Racquet can be found in our Gross Motor Skills product category within the Active Play.